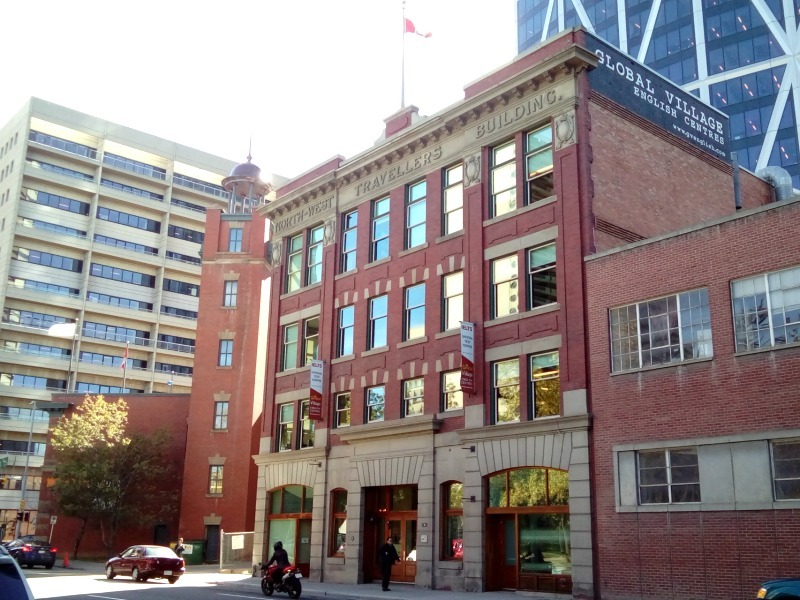 We have got very comfortable here and beginning to feel like we have taken up residency in Calgary or Elbow as it was originally called by the First Nations. 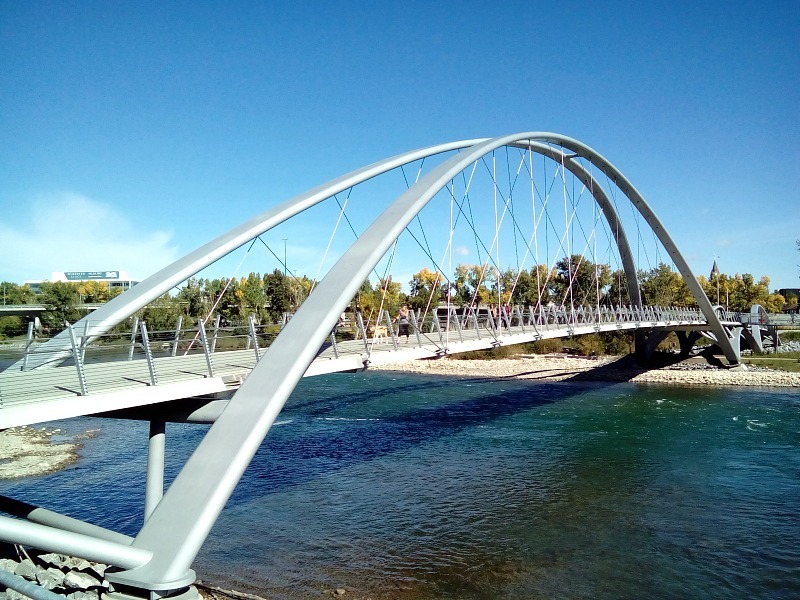 This is a reference to the abrupt turn north of the Elbow River at the confluence of the Bow River. 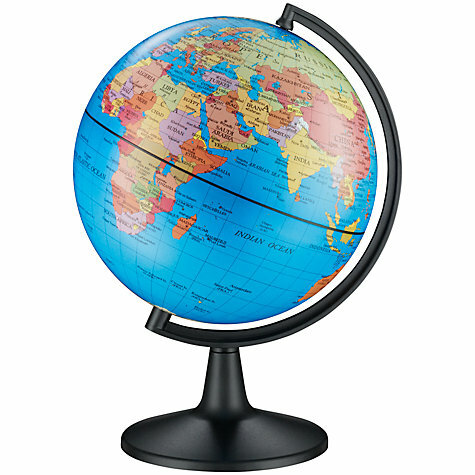 On a map giving the appearance of a curved elbow. Could have been a knee I suppose or even an ankle but elbow it is? 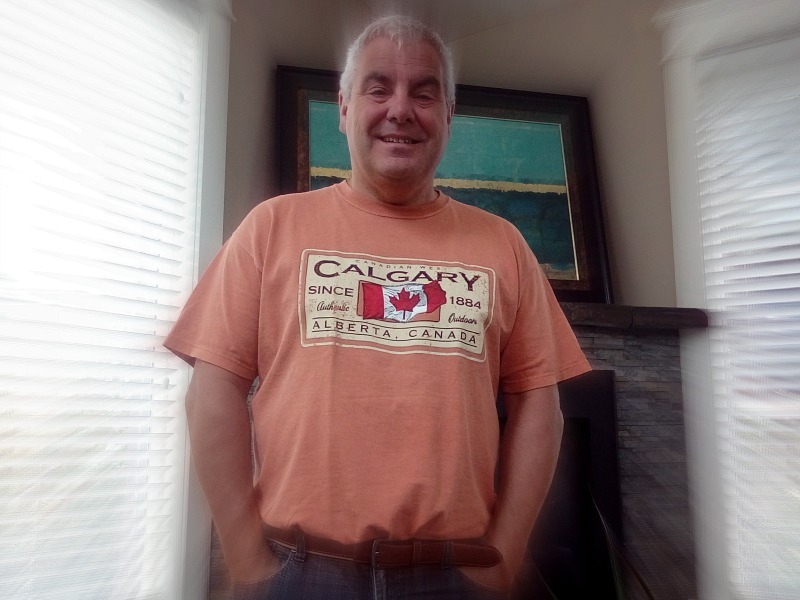 For us Calgary has been the combination of a lovely Airbnb self-contained home and plenty of “down time”. Our normally transient lifestyle has become taken on a somewhat more static and domesticated feel which we are unaccustomed to. After filling two A4 pages with our to-do list, we have tried to get a balance of local sight-seeing and ticking these off. What can be on this list I hear you ask when we seemingly have no responsibilities. Well, they mostly stem from the fact that on our return to the UK in December the page is blank. After over a year and a half knowing where we were heading and a focus to book transport and accommodation, we will be somewhat directionless. The only definites so far are that we will be seeing Jon’s Mum for her birthday in early December and that we will be spending Christmas with our sons and their better halves. We have missed them dearly but are equally proud how they have embraced and encouraged us with our current choice of lifestyle. The regular offers of a spare room reassure us that they have recovered from the shock of us moving on from the home they were brought up in. Hopefully the have realised that those memories will never go away even though we are no longer physically there. Although I don’t think they have yet recovered from us parting with the Ghostbusters House, Thunderbirds bedding and the Bat-mobile. More on this deep, thought provoking issue later but first we have a couple of Calgary outings to update you on. On the big leaflet gathering session on our arrive in Calgary, we realised that we were fairly local to the museum (and we had a voucher!!!) After a short bus trip and walk, we arrived at the large brick hanger and tent hanger surrounded by roadworks. Despite the outside appearances and Jon’s dislike of the layout, ie interesting displays but placed at random with no discernible theme/order, it was an interesting place. Lots about the training of pilots for WWII which took place in and around Calgary and lots of restored and replica aircraft. 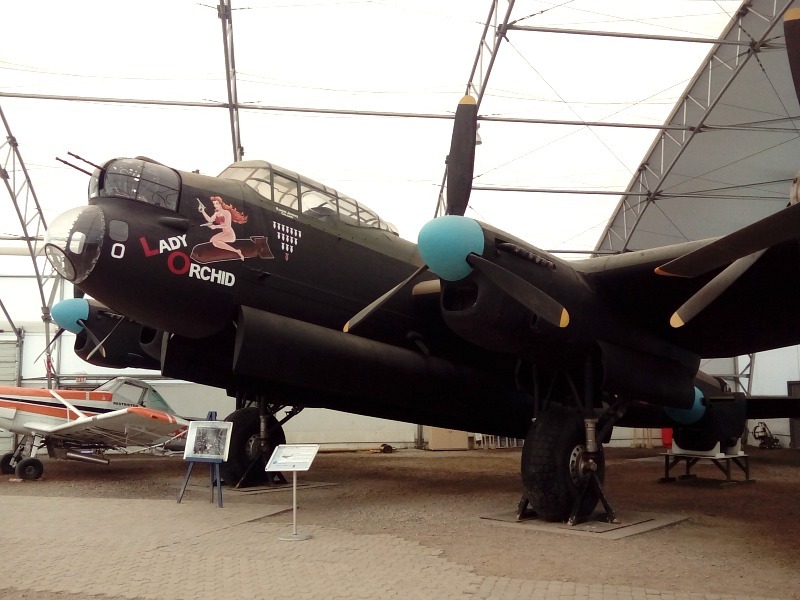 My favourite was the Lancaster. It was built in 1945 and did not serve in the war but, to me, always symbolic of the many many crew that served in them and other icon wartime aircraft. Maybe it is because a second-cousin, Allan, lost his life in a Lancaster over Oldenburgh, Germany in 1943 that it particularly resonates. He was an Air Gunner and is buried alongside his fellow crew members in a military cemetery in Sage War Cemetery near Bremen which we did manage to visit many years ago. The other really interesting aircraft was a little Twin Otter. It’s serial number is CF-PAT so it is affectionately know as “Pat”. It was retired in 1997 after 30 years service but in it’s lifetime of flying had operated on wheels, skis and floats. It has been an air taxi, used in arctic exploration, leased to ferry workers to the oil fields in the Northern Territories, provided executive transport, evacuated medical emergency casualties and landed at the North Pole. It has carried everything from people, to oil exploration supplies, to fuel, to fish, to sled dogs. 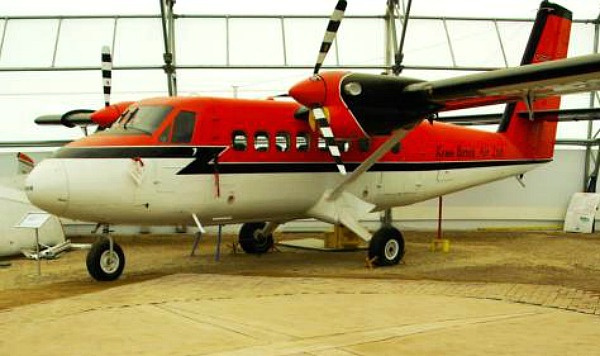 It is reputed to be the plane that has flown the most times over the North Pole and is now a Canadian Cultural Property. If you add up the flying hours it amounts to three years continual flying (over 25,000 hours). Well done little Otter Pat. 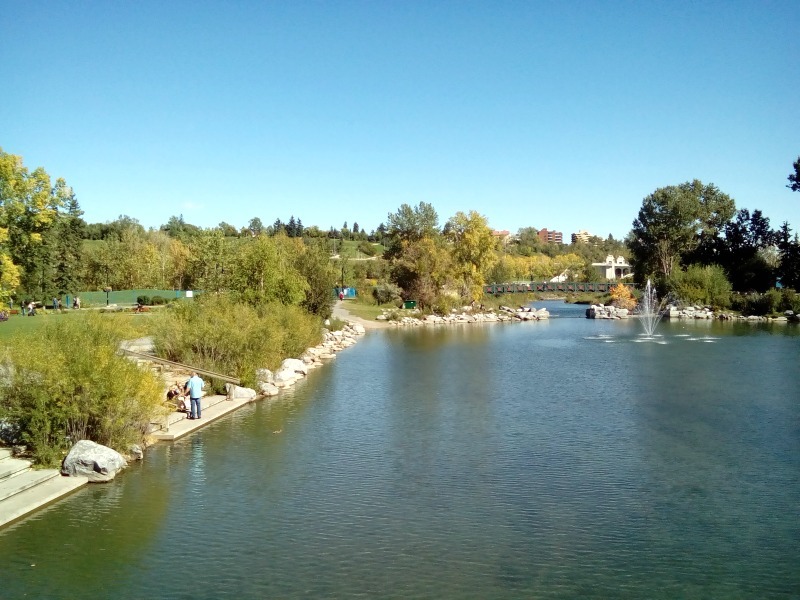 On what will be our final foray into Calgary, we had a long walk along the on a beautiful sunny day and ended up at this park which is basically an island in the middle of the river. 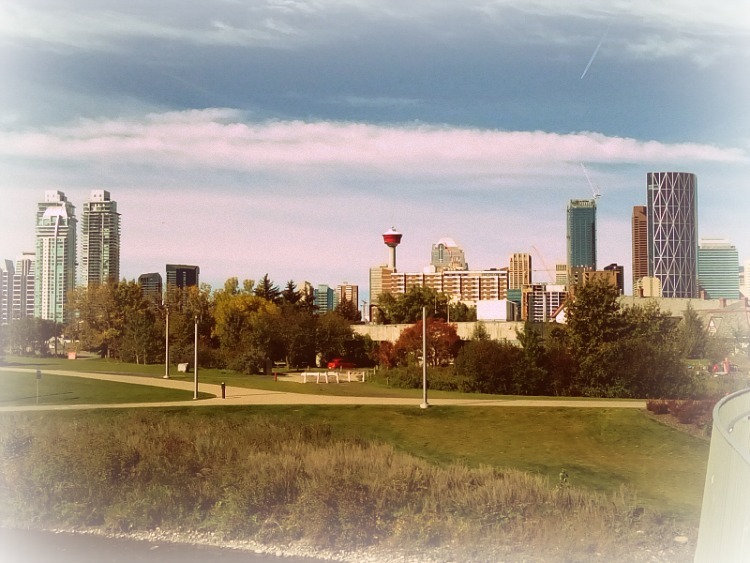 Although we read that in 2013 the snow melt ran super high and swamped the island and the whole of downtown Calgary. It has been cleared of silt and debris and is now back to it’s former glory. There were lots of people just enjoying the Indian summer weather but also a lot of Pokemon No! was required as we walked round. Here a few shots of our swan song visit to the city. The perfect way to finish of a day in Calgary? 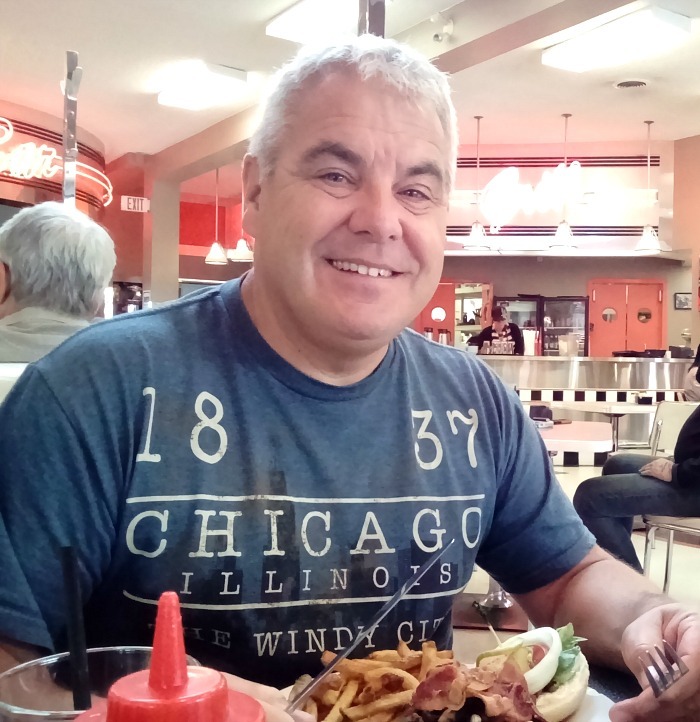 Head to Inglewood and Kane’s Diner. We can’t stay away! After the guilty pleasure of a Springer Burger for Jon and an all day breakfast for me we felt content. We still stagger at the amount of questions the waitress asked. I think my list was 5 (rye bread, white, brown or multigrain?/ham, bologna, bacon or sausage?/hash browns or breakfast tats?/scrambled, fried or poached?/Easy or over-easy? ) and Jon’s was a more modest 4. I should add that, apart from this dietary misdemeanor, our culinary choices in Calgary have been super healthy. Mostly due to the fact that the long stay and not sharing cooking facilities meant the menu could be more varied and use more fresh items. At the top of the to do list was to register with a housesitting agency for 2017. Various Airbnb hosts have suggested this idea to us and seem to think we fit the bill. After Jon spending many hours researching and then both of us agonising over the wording, we are now listed. Friends, family and former employers are hopefully currently adding references for us (thank you if you are one of them!) but I think it is tricky to get the first booking without a reference from a sit that has taken place via the site. We are working on it and monitor the requests and respond when we see one that we think we are good candidates for. Who knows where it will take us but it is another adventure waiting to happen and a whole wealth of blog material in the making……… You could be reading a post in a few months time about sitting for a herd of one legged Llamas in the Hebrides. The opportunities are endless! Ha, the beards gone! Hallelujah!! There needs to be a campaign to get the name changed permanently to Elbow. Great news about the Housesitting. Historic (!) 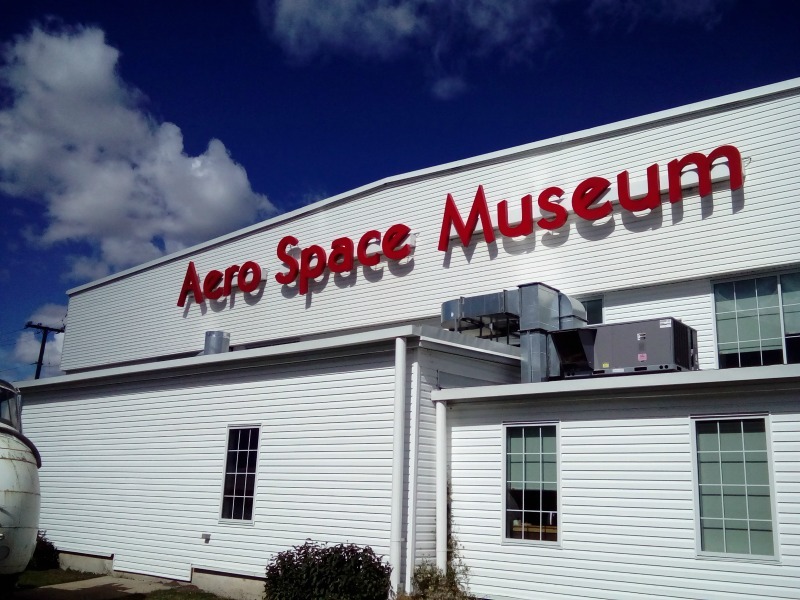 Ashford in September/October 2017 perhaps? House sitting in Holland next year? Looking forward to reading about the future housesitting adventures!